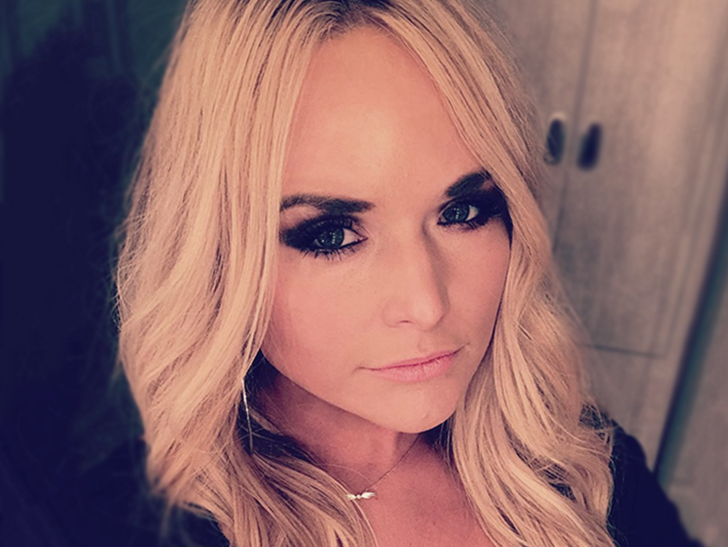 Miranda Lambert had a heated exchange with a couple dining at a Nashville steakhouse, and things got so nasty she dumped a salad on a woman she says was provoking her … TMZ has learned. Sources close to Miranda say the food fight went down Sunday night at Stoney River Steakhouse, where the singer was dining with her mother and a family friend. We’re told an older man started beefing with Miranda’s buddy, and things started spiraling out of control. Law enforcement sources tell TMZ … cops responded to a call about 2 men fighting, but by the time police arrived at the scene, Miranda and her party were gone. We’re told cops didn’t file a report. As for why Miranda felt compelled to dump her dinner on the woman … we’re told the woman’s husband picked a fight with Miranda’s friend, which started in the men’s restroom with a wisecrack about millennials and their phones. Eyewitnesses say Miranda had to be held back after the man came up to her table and started screaming … we’re told Miranda started mouthing off and eventually walked over to the man’s wife, got feisty with her and dumped a salad in her lap!!! We reached out to Miranda’s team, they had no comment. We also reached out to the restaurant’s corporate office … so far, no word back.